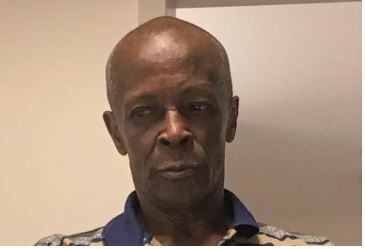 In a release moments ago, police say that at about 8:30 AM on February 6, 49-year-old Dorlee Wright of George Town was reported missing. 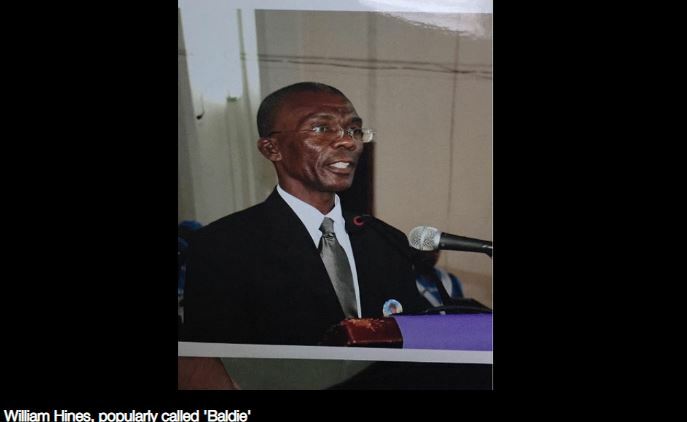 It is believed that Wright left her home off Anthony Drive, George Town, on Monday February 4, and has not returned home since. No description of her clothing when she was last seen has been provided to the police, however she is described as being short, with light brown skin and short brown hair. 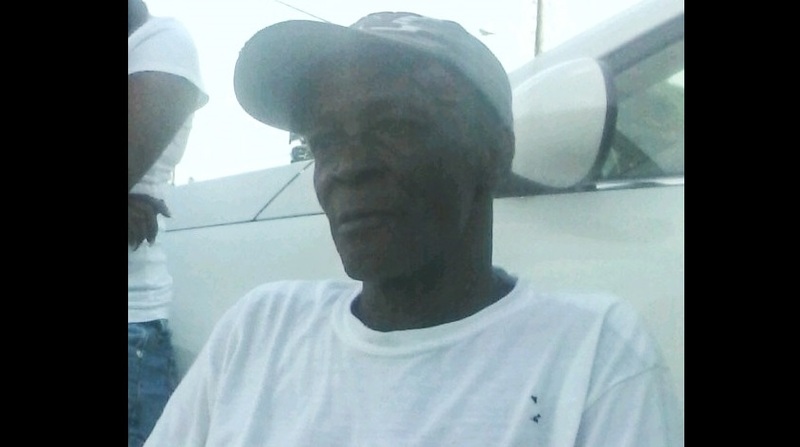 Several efforts have been made so far to locate Wright and as a result the police are seeking the assistance of the public. 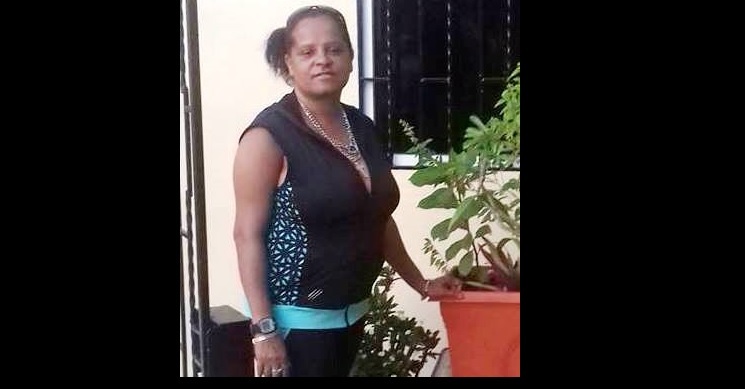 Anyone with information regarding her whereabouts is encouraged to contact the George Town Police Station.